As a kid, Ramona always loved visiting the McInney family next door. They provided comfort that her own household never could. Plus, she always had a thing for Scott McInney . . . the boy who knew all her secrets . . . the boy who up and married her twin sister, Vanessa, instead. Scott broke Ramona’s heart. Now that Ramona and Scott are all grown up, things aren’t going well for the McInney family. Mrs. McInney is in a coma after a cruel twist of fate, and Vanessa ran off soon after the wedding. No one knows where she is or why she left. Now it’s Scott’s turn to be heartbroken. 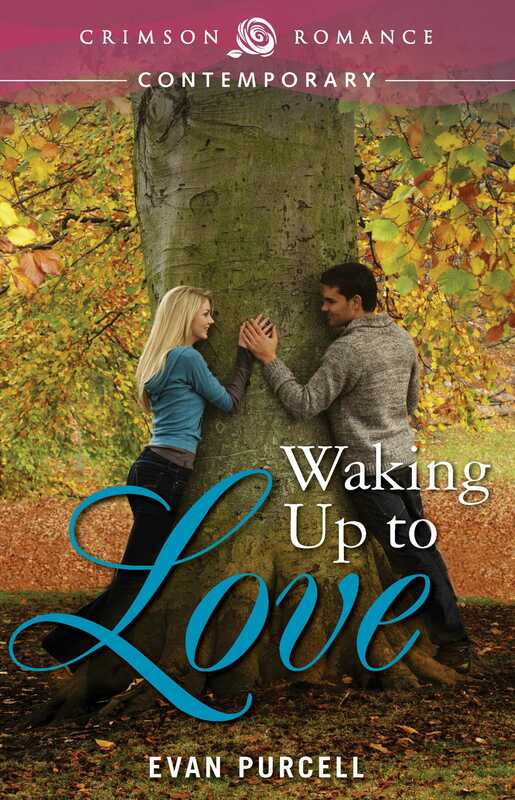 Before things can get any worse, Mrs. McInney wakes up in her hospital bed. She’s groggy and confused, but she’s going to be okay. The only problem is that her heart is still weak, and any shocking news could prove fatal. Scott knows he can’t tell her about his wife’s disappearance, at least not right now. There’s only one thing he can do: ask Ramona to pose as her sister - his wife - at least until things calm down. Ramona thinks she can handle the charade. All she has to do is suppress all those years of pining, and infatuation . . . and love. It’s easier said than done, though, because the more time she spends with the handsome boy next door, the more she realizes that she can’t keep her hands off him.